January 1st: Archeological area will be free! Free entrance Jan.1st to the unbelievable archeological area of the roman age form 10AM to 3PM. 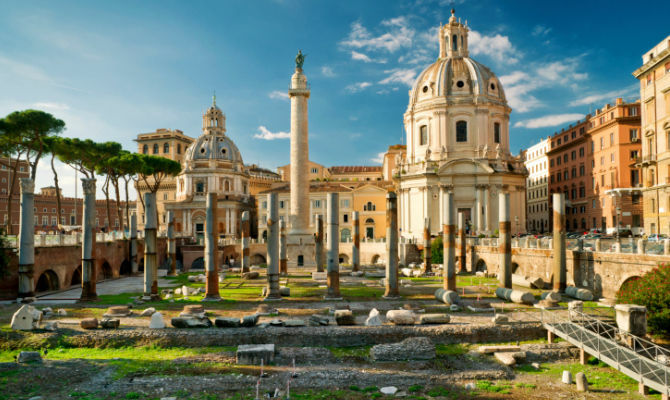 Don’t lose the chance to follow in the footsteps of the ancient Romans emperors. Four different entrances: Navona Square, L.go Corrado Ricci, Colosseo and via di S. Gregorio.